Amateur radio, sometimes called "ham radio", is a personal radio service and an international hobby. It is "amateur" only in the sense that it is non-commercial and cannot be used for profit. As a hobby and a platform for experimenters, it goes back to the very earliest days of radio itself. With over a century of history behind it, it has sprouted innumerable specialized interests. One such interest is emergency communications. Police departments, fire departments, the Federal Government and other emergency response agencies long ago learned that amateur radio operators can perform a vital function in emergencies. As was the case during Hurricane Katrina, amateur radio is sometimes the only means of communicating into and out of a disaster area. Amateur radio is a part of the emergency planning of many agencies in the St. Louis area, including the National Weather Service's SKYWARN program. The ARRL (American Radio Relay League) is the largest and oldest amateur radio organization in the United States. With regards to emergency communications, it manages ARES (the Amateur Radio Emergency Service). 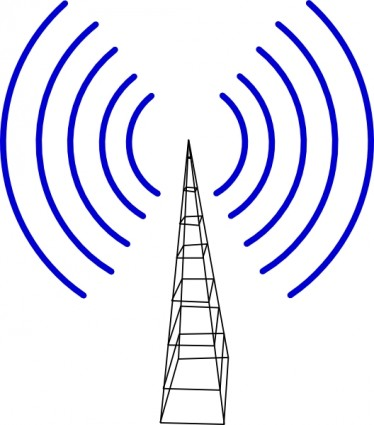 Local Area Amateur Radio Organizations is a list of the amateur radio clubs and organizations in the St. Louis, Missouri area. The Monsanto Amateur Radio Association owns the 147.360 repeater. It has kindly allowed St. Louis Metro Skywarn to use this repeater for severe weather nets and drills. St. Louis Metro ARES/RACES is the primary amateur radio emergency communications group in St. Louis City and County. The St. Louis Metro Skywarn program net controllers are recruited from this team.